Posted on January 8, 2016 by Kathy in News. Posted on December 30, 2015 by Kathy in News. Comments Off on 7 TIPS FOR BEAUTIFUL SKIN IN 2016! Posted on December 26, 2015 by Kathy in News. Posted on November 19, 2015 by Kathy in News. Posted on October 29, 2015 by Kathy in News. Posted on October 11, 2015 by Kathy in News. Posted on October 7, 2015 by Kathy in News. Posted on October 2, 2015 by Kathy in News. Posted on August 26, 2015 by Kathy in News. Comments Off on What Amazing RENOVAGE Can Do For Your Skin! 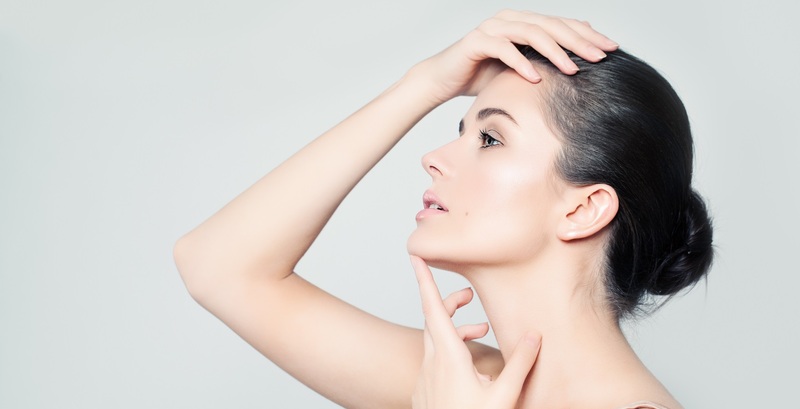 Who Benefits from Glycolic Acid, and How? Posted on August 11, 2015 by Kathy in News. 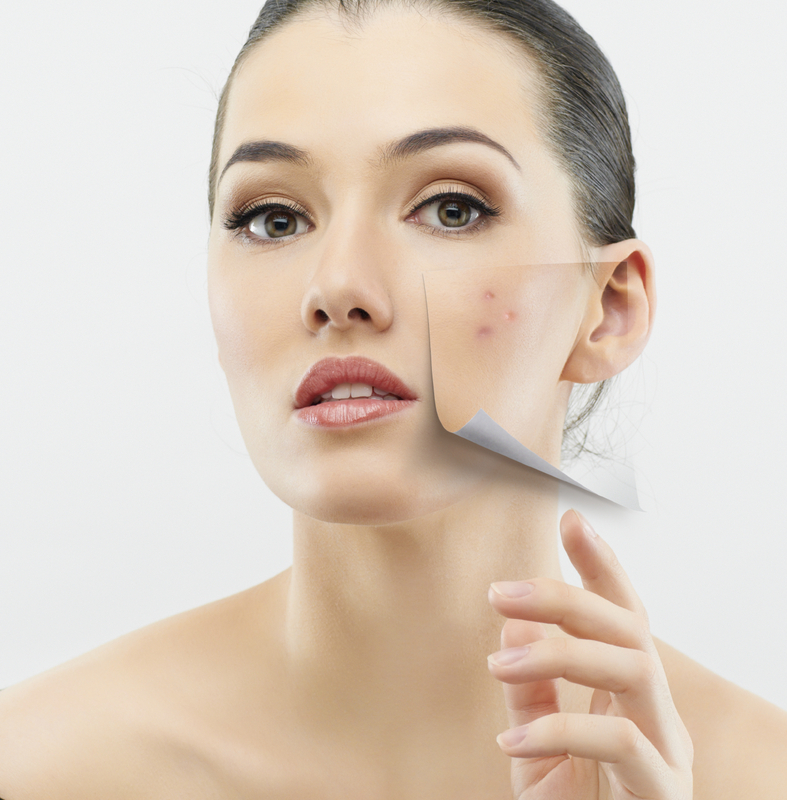 Comments Off on Who Benefits from Glycolic Acid, and How? 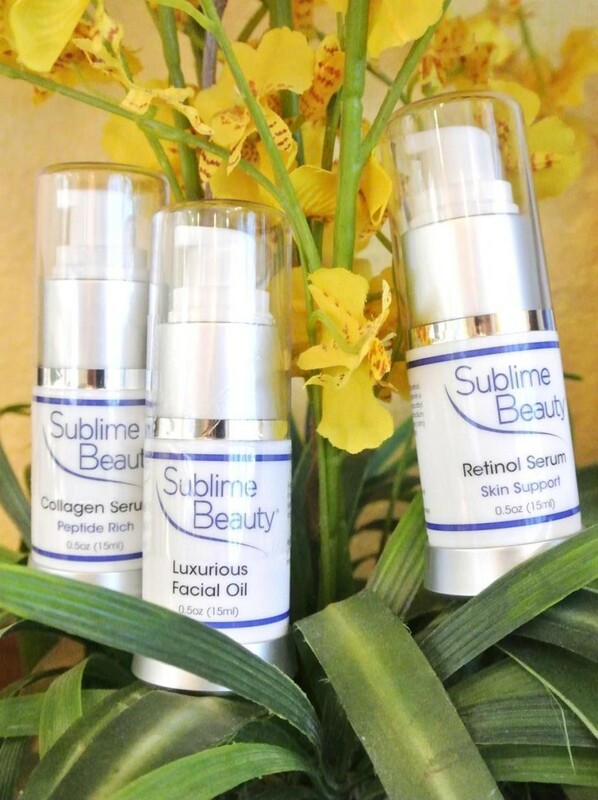 HELP FOR THOSE LINES & WRINKLES – AND WITH SKIN HEALTH! Posted on July 26, 2015 by Kathy in News. 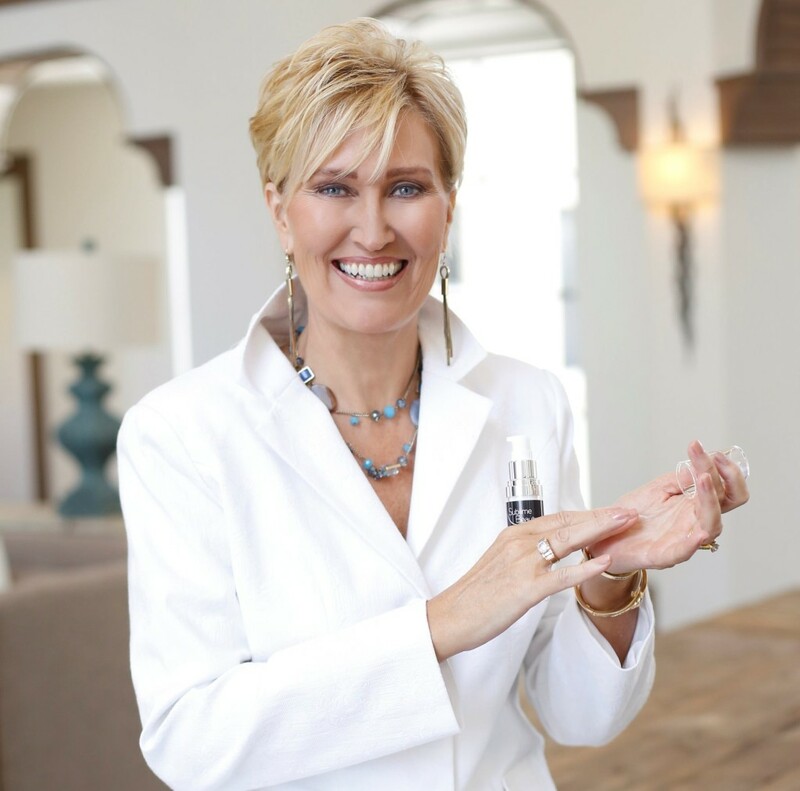 Comments Off on HELP FOR THOSE LINES & WRINKLES – AND WITH SKIN HEALTH! Posted on June 26, 2015 by Kathy in News. Posted on April 11, 2015 by Kathy in News. 3 FRESH SERUMS FOR SPRING! Posted on March 23, 2015 by Kathy in News. Comments Off on 3 FRESH SERUMS FOR SPRING! 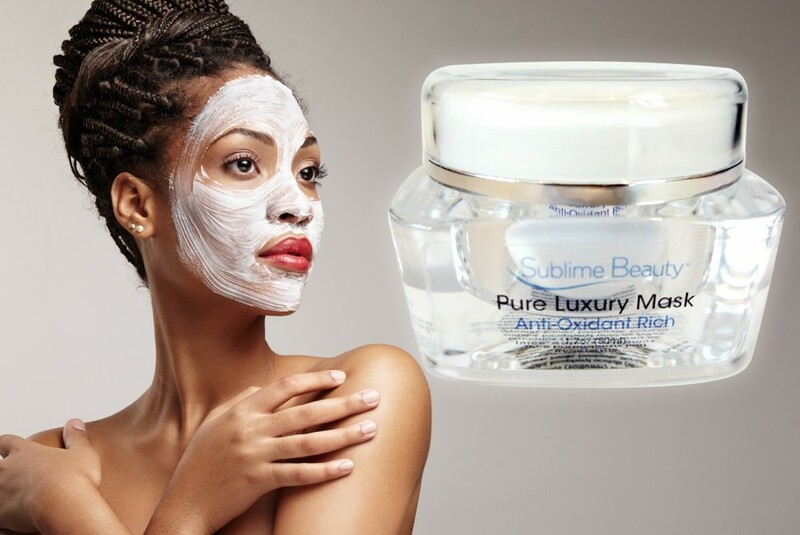 NEW – SUBLIME BEAUTY® SAMPLE BOX WITH 9 PRODUCTS! Posted on March 7, 2015 by Kathy in News. Comments Off on NEW – SUBLIME BEAUTY® SAMPLE BOX WITH 9 PRODUCTS!